Unfortunately many of us will experience at least a temporary disability once in our lives. 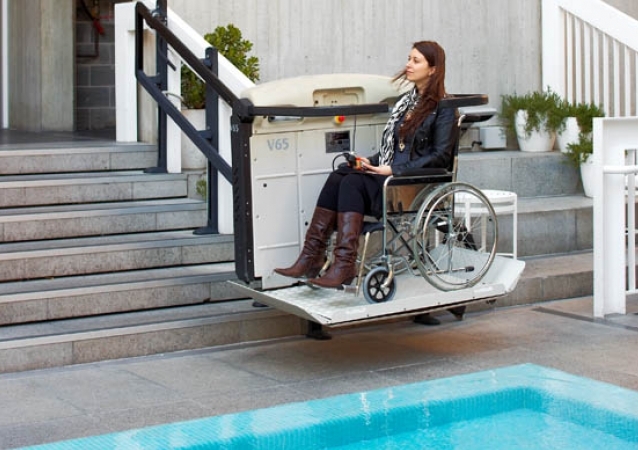 Accidents happen and you could find yourself using a wheelchair or walker to get about your home. 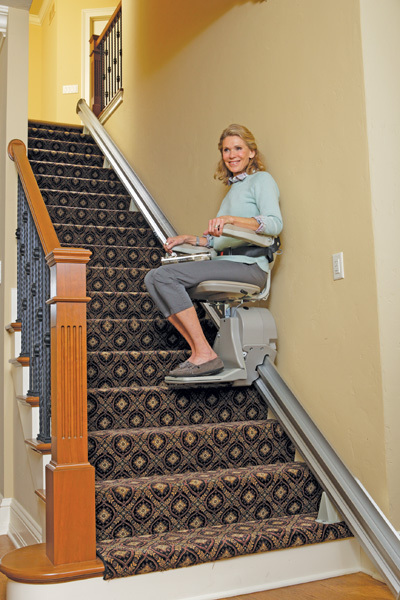 As we mature and grow older, getting around our home becomes more difficult and hazardous to your health. 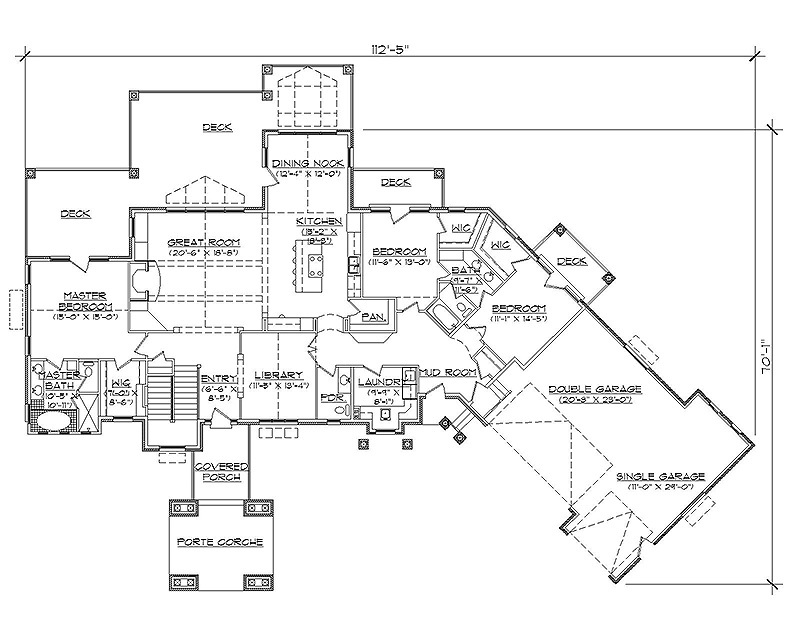 Then we ask “How can I get up those steps or through that narrow door?” Planning for this comes from far sighted homeowners, builders and re modelers who anticipate our limitations and changing needs. 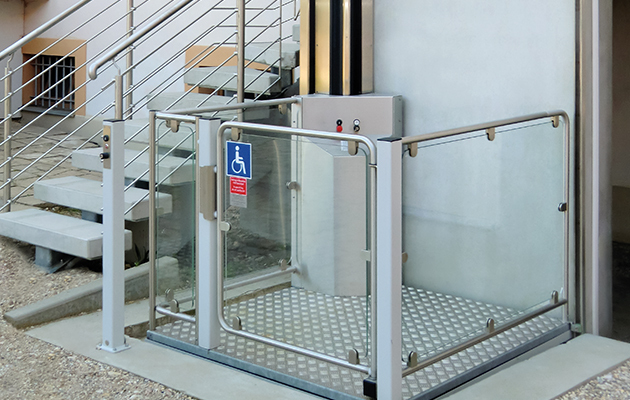 Traditional home builders do not consider the needs of those who are disabled or elderly, and that can make life really difficult to deal with at times. We understand these difficulties (our owner went through them! ), and we want to help you make your life easier and more productive. 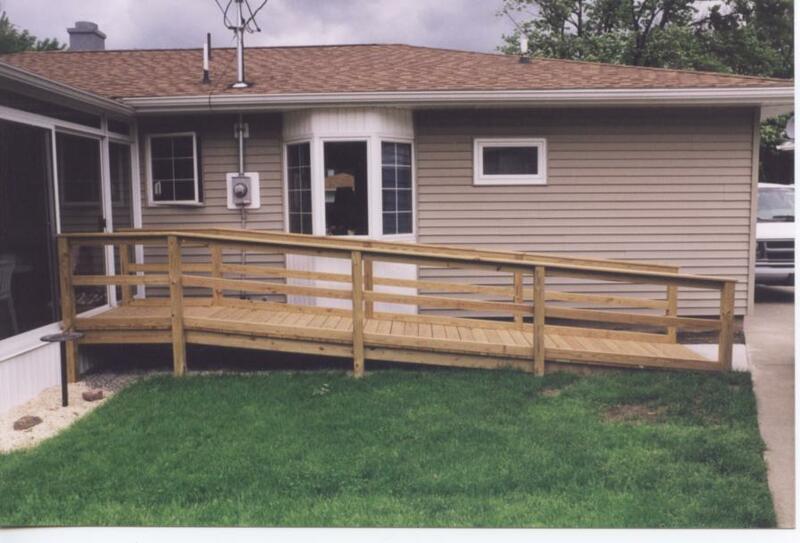 That’s why we offer handicap accessible remodeling and accessibility modifications. 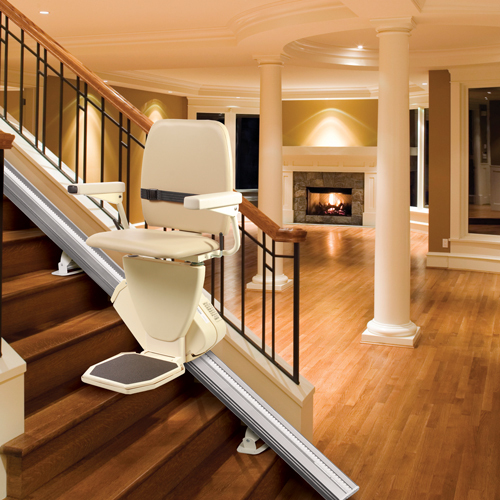 We have the solutions to your home accessibility needs and modifications to enhance and improve the safety and accessibility in your home. Most of us would rather live and retire in our own home rather than move to a nursing home or assisted living center. Your home can be remodeled and modified to accommodate your needs and physical capabilities and conditions to ensure a safe environment. 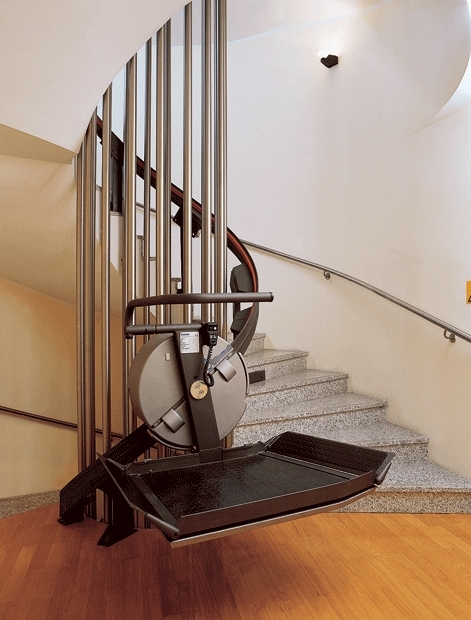 Your house can become more accessible and comfortable with a few minor home modifications. Older homes were not planned and built for easy access. 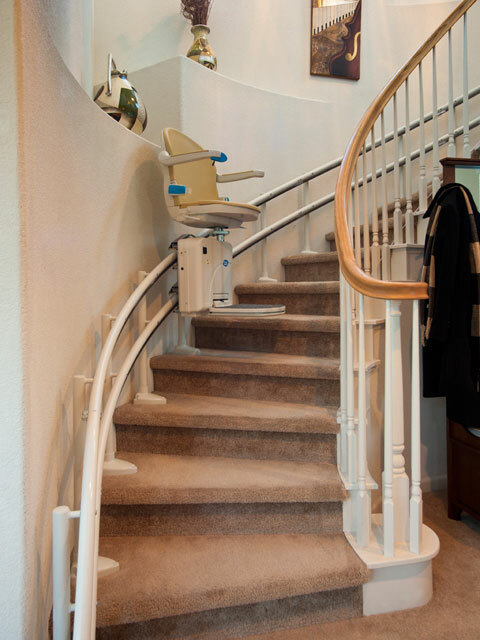 It may be challenging to modify your home to be wheelchair and walker friendly. Therefore you may have no choice but to move. Fortunately many of the newer homes are being built “open concept”. 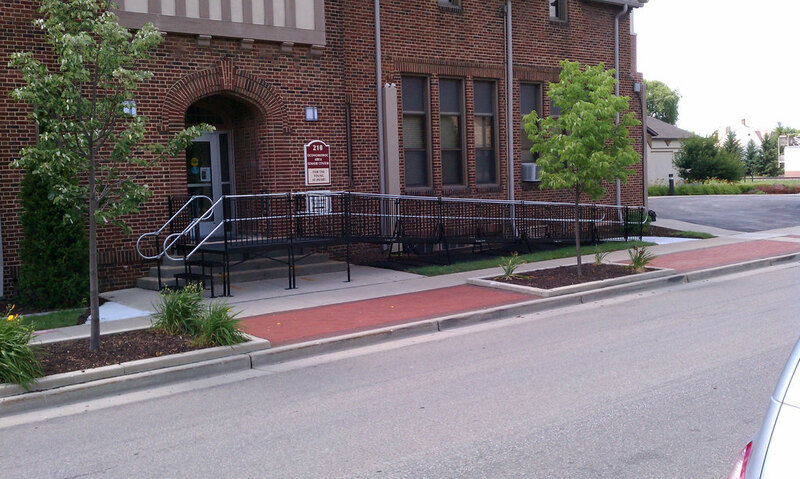 What makes a home handicap and wheelchair accessible? 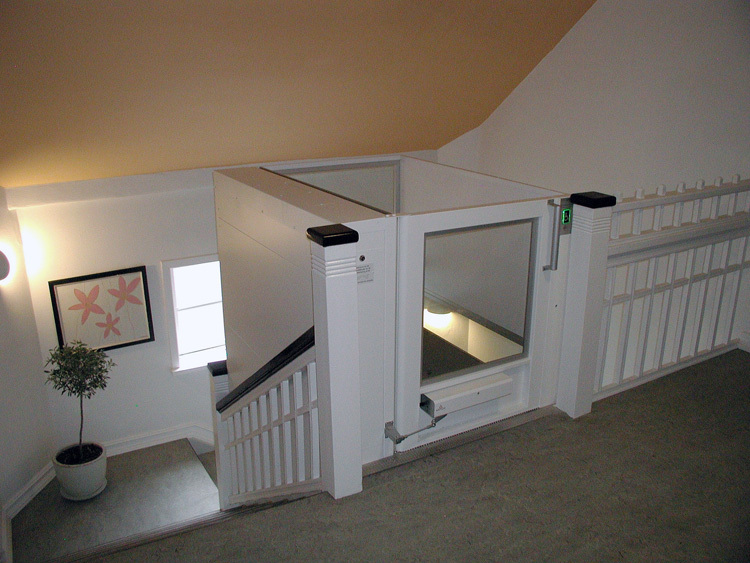 It’s the ability to enter the home and move around without any of the dangerous obstacles such as steps and narrow doors. There must be one entrance door without steps. The bathrooms, bedrooms and kitchen must be wheelchair accessible. 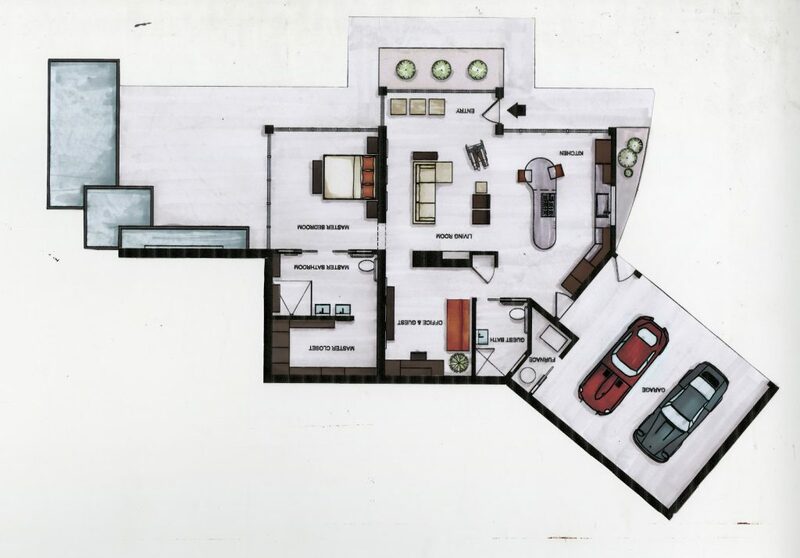 We like a one story open concept home with direct access to the kitchen, bathroom and bedroom. The doors need to be at least 32″ wide with a straight in approach. 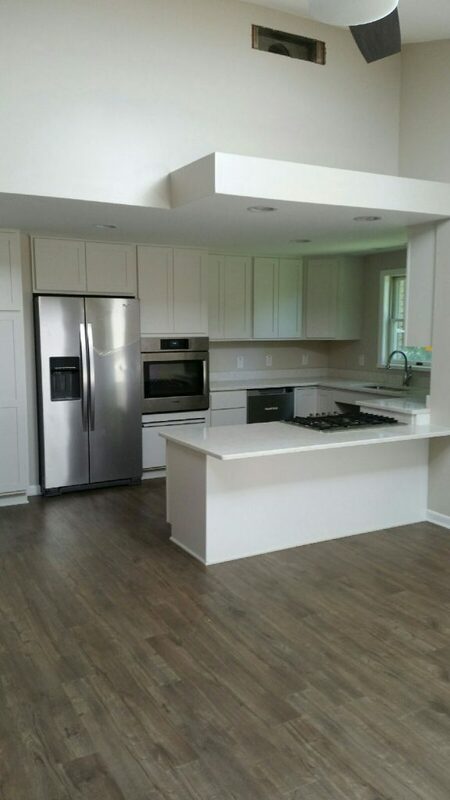 If the doors are located in a hallway then you need plenty of turning space and 36″ door. 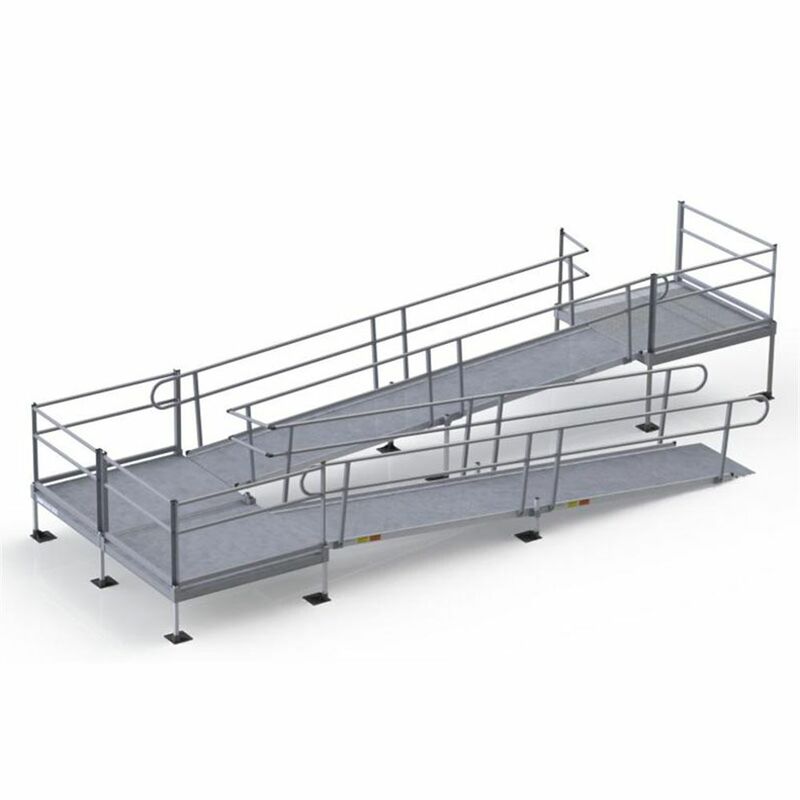 Everyone’s needs are a little different, so you may have to make a few reasonable changes to the plans to suit your individual requirements and physical limitations. The demand for accessible housing will increase majorly in future years as the elderly become a larger share of our population. Independent living and the ability to take care of ourselves allows us to remain active and depend less on others for our everyday needs. 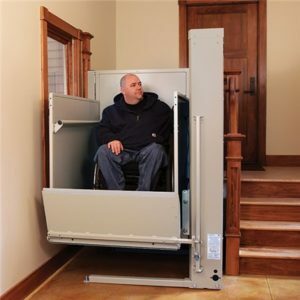 Making your home accessible with simple home modifications, such as swing away hinges, can improve your lifestyle and the ability to live at home drastically. 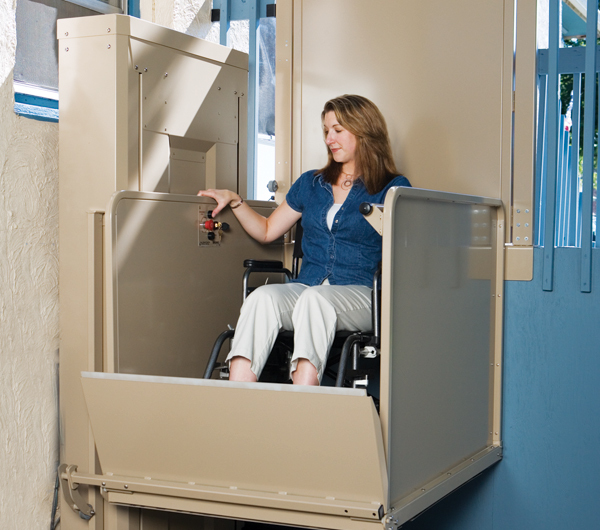 Finding a contractor familiar with handicap accessible home construction can be challenging for anyone. 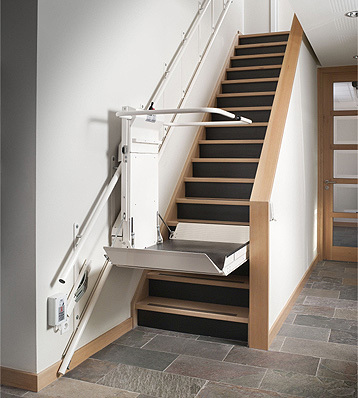 We offer wheelchair accessible home remodeling and modifications. Our service begins with a free evaluation of your home. 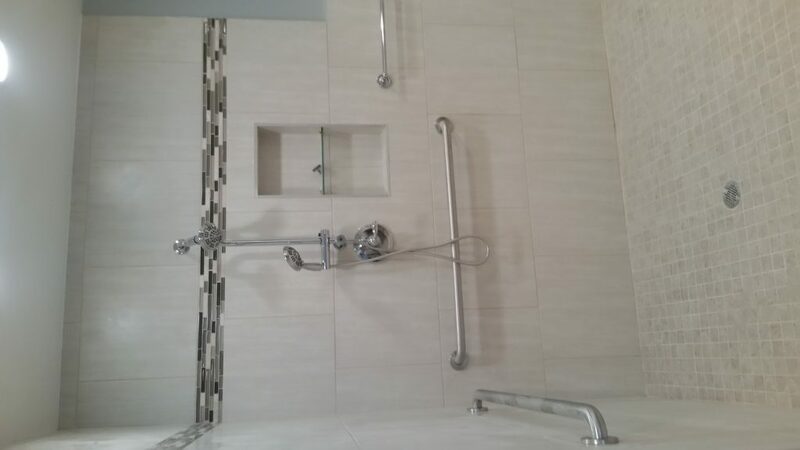 Contact us today to see how our experience in handicap wheelchair accessible home modifications and accessories for the elderly, senior citizen, or physically challenged, remodeling and construction can work for you. 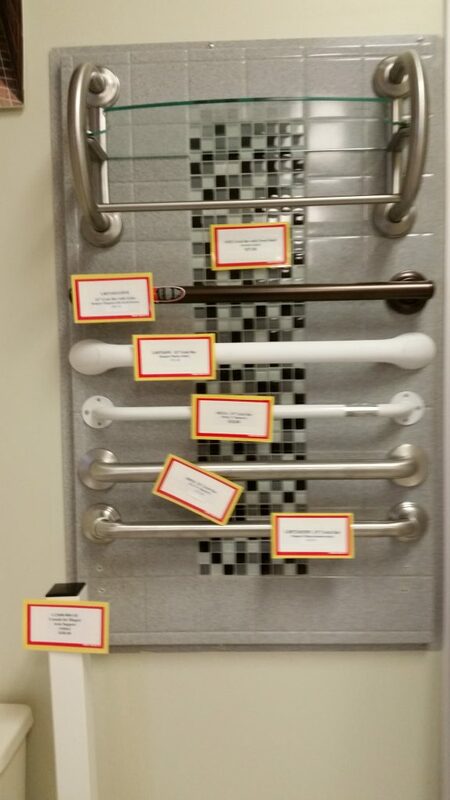 We also offer a wide range of accessibility and safety products for your home including a full line of bathroom accessories, grab bars, railings, shower units, shower and tub seats. 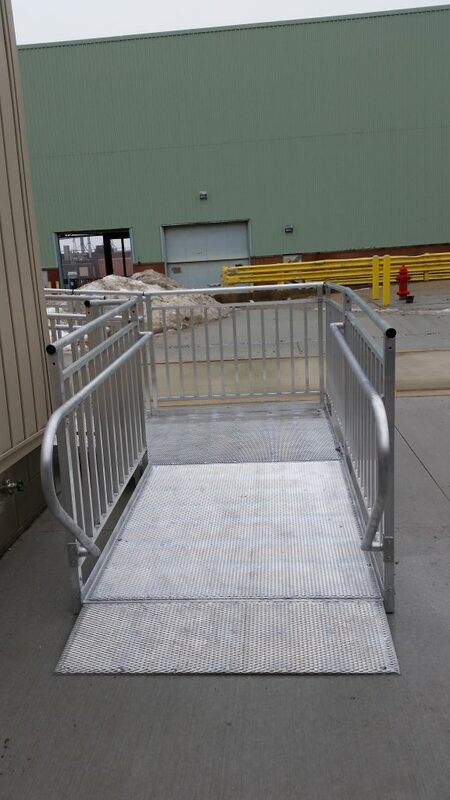 Custom grab bars and railings is one of our specialties, contact us with your specifications. We can ship those hard to find items anywhere in the US . 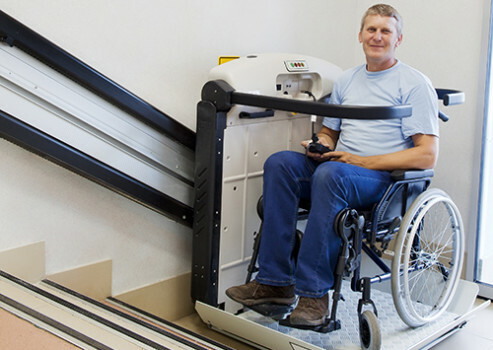 We have the accessible solutions for you and make recommendations with your current and future needs taken into consideration so we can make your life easier!Barrier Free Modifications looks forward to being your safety and mobility assistance partner. Please contact us today to schedule your free home inspection with a Barrier Free Modifications mobility expert to discuss which services are best for you or your loved ones safety and independence. 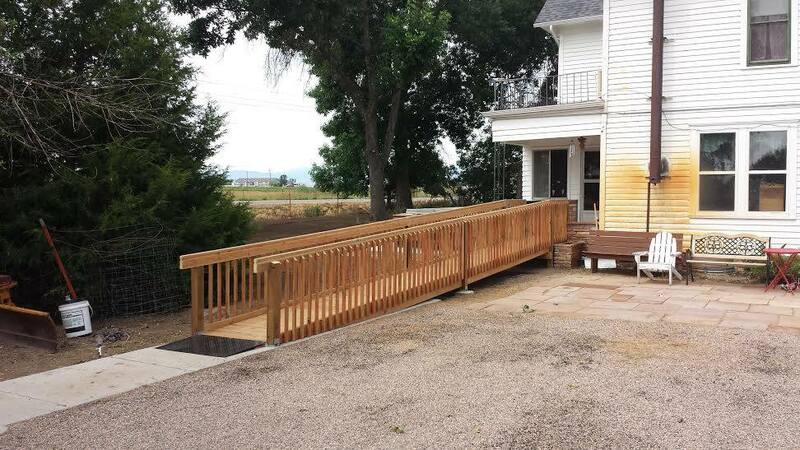 Finding a contractor familiar with handicap accessible home construction can be a problem for anyone. 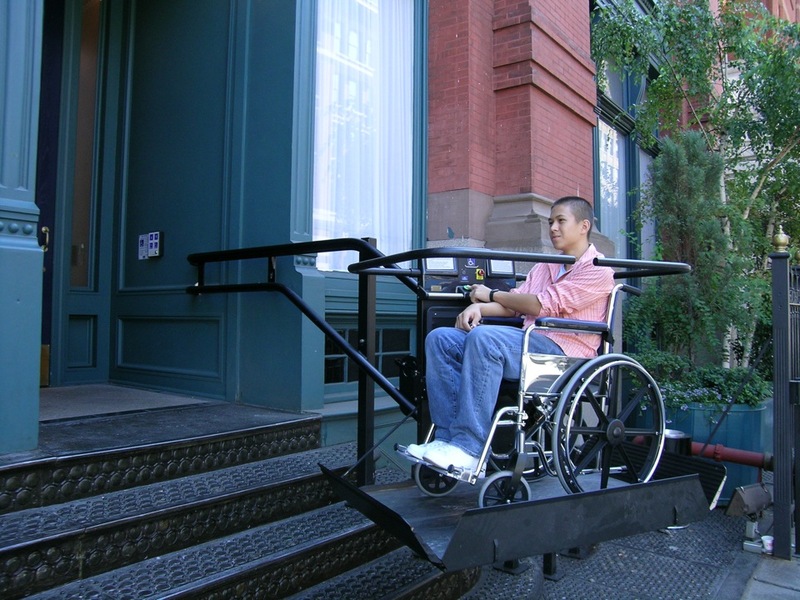 We offer wheelchair accessible home remodeling and modifications. Our service begins with a complimentary evaluation of your home. 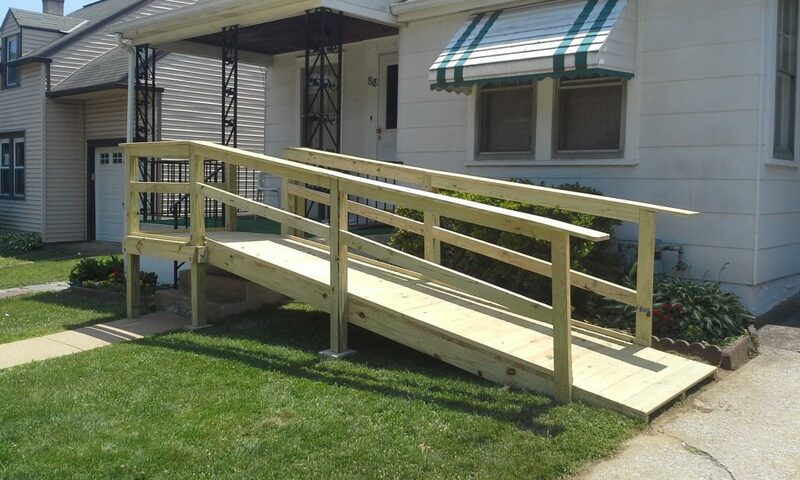 Contact us today to see our experience in handicap wheelchair accessible home modifications and accessories for the elderly, senior citizen, or physically challenged, remodeling and construction can work for you.